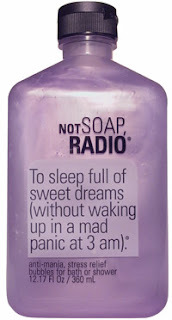 I had the pleasure of trying out some of the great products sold by Not Soap, Radio this past week and there is much to love ladies, much to love. I tried the talk smart lip gloss in Greta and the stuff is fabulous. One of my huge beauty pet peeves is sticky gloss--and this stuff is far from sticky, its perfectly smooth and nice and moisturizing. Then there were the beauty products...."I'm not really here, I'm at the spa." 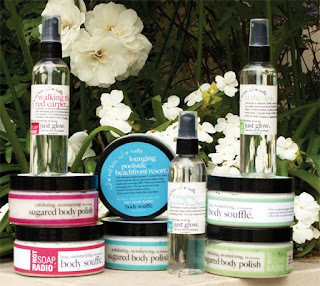 There's the body souffle which is some of the richest body cream I've ever tried and the dry oil perfume spray is a great way to refresh during the day. Next up was the "I'm not really here, I'm on the red carpet" face palette. It has awesome eye shadows, lip glosses and a dual color blush. The eye shadows are really pretty and blend together for a beautiful look. Want some Not Soap, Radio for yourself?? How about a bronzer palette?? GIVEAWAY time! Look how fabulous you are!! I like "I'm not really here, I'm lounging poolside." because I really wish I was just relaxing by some water right now, lol. I'd love the Bronzed Goddess. They really look great! Hi! It's Ash, I would love to enter! Ooo i love "i'm not really here, i'm lounging poolside!" 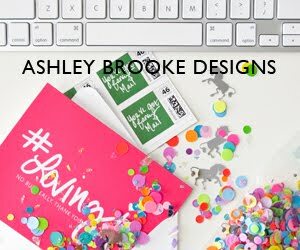 LOVE LOVE LOVE the fashion-fabulousness of this blog. Count me in Miss Monogram! Thank you for the excellent makeup tips. You're wonderful! I meant to say, "Count me in as a follower" because I know the giveaway is over (: (: I heart fashion!